Sure thing man, I messed up the link, it should work ok now. Happy mapping. Edited by RPGista, 28 February 2018 - 03:53 PM. 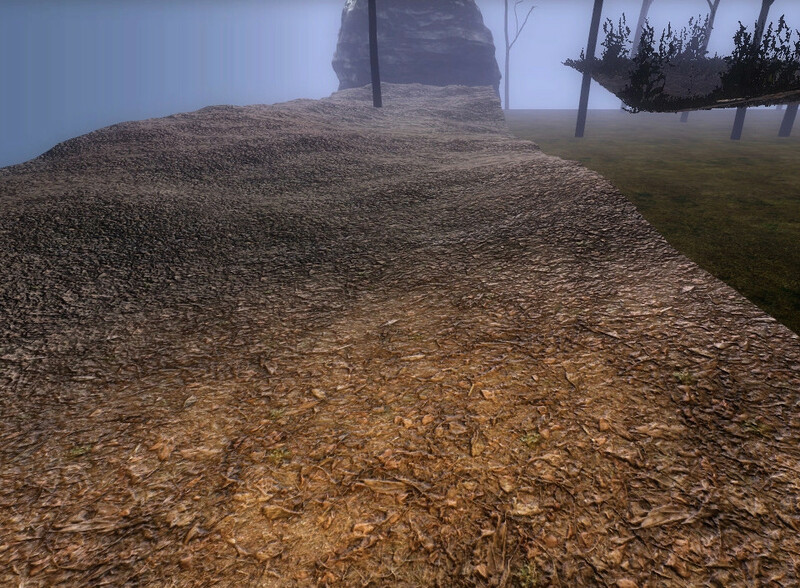 So work continues on those forest assets and the stone age dolmen. But Im going to feature them on a new concept map Im working on, so they should still take a while. It started as a scene I wanted to create so as to show them off in a cool environment, and the idea grew and grew. Its getting smaller and smaller again, because of the lack of time and the amount of effort. This is tantalising. That tree in the dolmen image alone is already brimming with potential (especially for bordering off open natural environments). This, together with Dram's recently submitted forest and rock assets, would have transformed Down by the Riverside and many other missions besides, had they only been released earlier. I really appreciate that Dragofer, being a big fan of your work - yours is actually the mission Im currently playing, Riverside, and its just amazing. Its true that we need a lot of nature assets here in TDM. It wasnt something I was able to do before, but Im getting to a point where I can bring in some useful original resources for our mappers... Now that you mention it, I should probably just release things as I go, instead of waiting for the WIP map (which, by the looks of it, shall take a good while to complete). But aha! just a small correction, the model shown here is actually a menhir, that phallic shaped stone monument. The dolmen will be coming shortly and its a bunch vertical of stones in a circle holding a big horizontal one that would be the "roof". It looks like a proto-house. I started by modeling some using photo references, but there are several gorgeous ones that you can get from 3d scans online for free. I have a few that I did some work on. Gonna be releasing something soon for us. Cheers, man. Edited by RPGista, 11 July 2018 - 10:53 PM. Great, that was just the reply I was looking for, I agree with your plan of releasing them as they're made. A dolmen, you say? That has quite some Stonehenge vibes, I can imagine that being ideal for rituals by bonfire or moonlight. 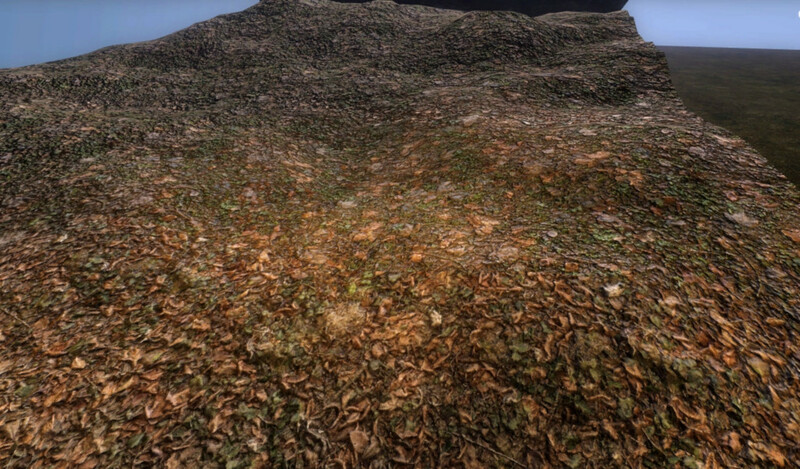 It'll be quite a mysterious forest that's made with all these new nature assets the TDM community has seen in recent times. The dolmen model is on hold because Im having a lot of problems with smoothing... But in my pasttime of bringing in open models to TDM, I got this good looking wine barrel in the game. Its by a guy called niver_mk, from sketchfab. Its about 2K, and I put a shadowmesh in there that has around 700 tris. The pk4 has both an .ase and a .lwo version, the latter is much smaller, but the ase has slightly better smoothing. 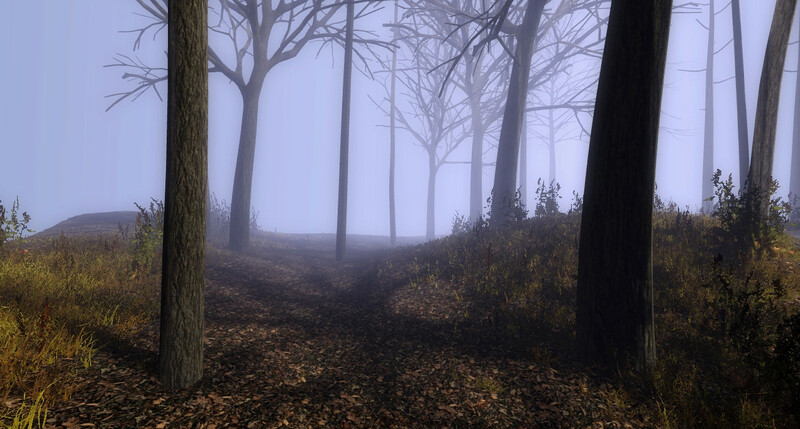 I also made the textures darker, to fit in better with TDM's feel. I can post the original files, in higher resolution, if anyone wants them. Looks great! 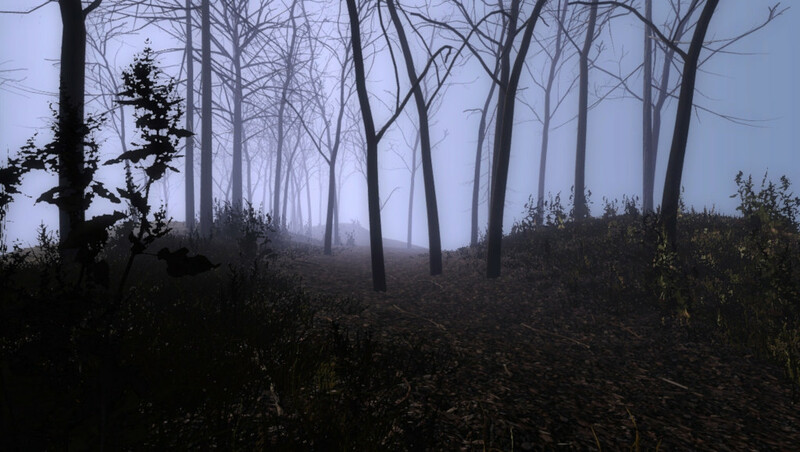 I'll add it to the mod assets, along with a LOD entity (unless there's a license issue?). Edited by Judith, 21 August 2018 - 11:40 AM. 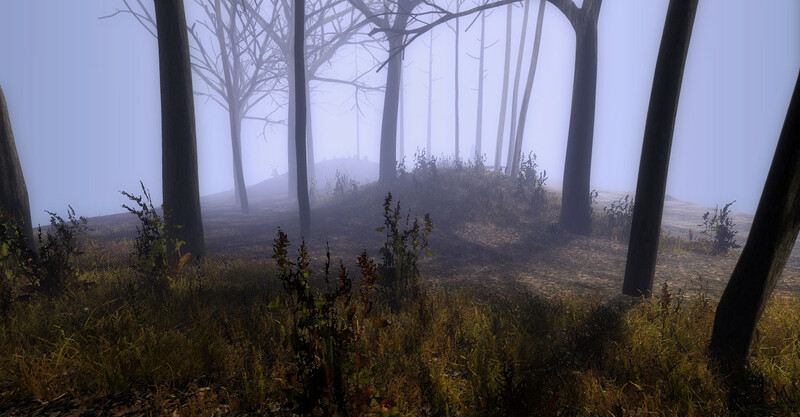 Springheel - Thats great to hear, but Im afraid I didnt make any lower poly versions to be used as LOD stages... I only created the shadowmesh, which is a decimated copy of it. I could try looking into that if you feel its worth it. The license is CC Atribution, I hope thats fine. Judith - The model is the same as the original. I guess its gonna do fine in most situations. Model browser actually shows 2,9K tris. To put things in perspective, standard TDM barrel is 530 tris. It's okay, I already made lower poly versions. The dolmen model is on hold because Im having a lot of problems with smoothing... 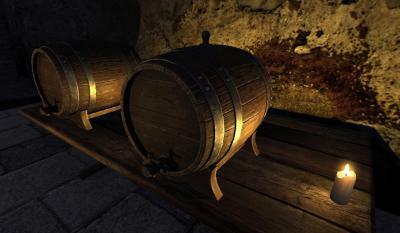 But in my pasttime of bringing in open models to TDM, I got this good looking wine barrel in the game. Working to create some simple bush and grass models, I thought I would use them as an experiment to help me create a whole, complex outdoors environment. 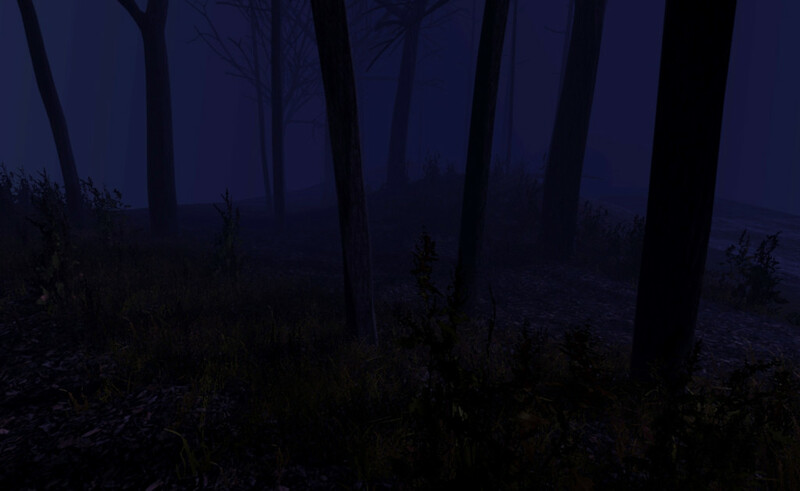 Its a combination of simple steps - modeled terrain, 4 bush/grass models, and a couple of trees repeated/scattered on the surface, a fog light (really, a necessity for ambiance and sense of depth), a parallel light (noshadows) to give the whole environment and models some needed shading, a regular ambient light for the dark spots, and a "shadow map" ambient light to give that soft shadow, projected sun/moon light illusion (the system was kindly brought into TDM by our boys Rich and Nbohr1more). There are a few issues with this setup. First, a bit heavy on the old cpu. 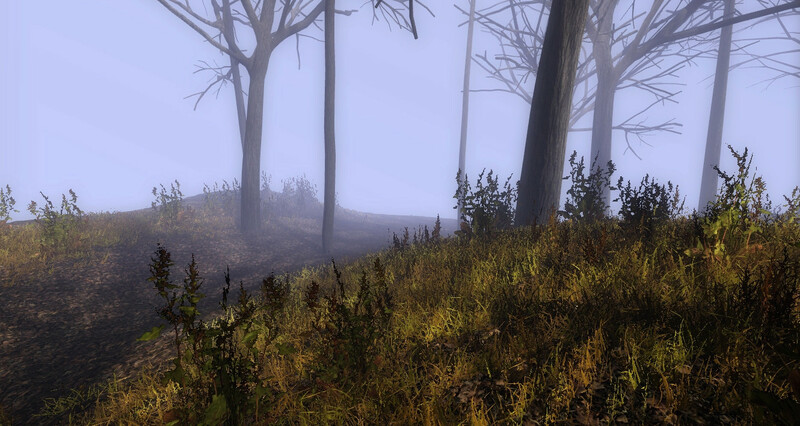 There are no shadow casting lights, but its a lot of tris, and the fog, bloom, those add up. Second, the projected shadow map light works wonderfully to give the scene a sense of realism, but there are risks in using it in "dynamic" environments - with moveable light sources that can expose their static nature, or pairing objects that cast dynamic light with others that dont. Also, most if not all of the scene building must happen inside the modeler. Since objects and shadows have to coincide, theres no way of placing the objects inside DR, basicly each "visleaf" or "scene" must come premade from the modeler, and then placed inside the map. Its pretty awkward and not the most efficient use of assets, by a long shot (specially if you mean to create a whole forest, like Im planning on doing). You are gonna need a lot of unique models. It is a fun experiment, anyway. I'll be releasing the models and materials soon. Im using a bunch of cool ones for people that want them. Very impressive! I don't know that I've seen an outdoor scene of that quality in TDM before. After a lot of fooling around, I was finally able to swap the player's weapon in game, and it was the most obvious thing: you have to go in there and just replace the sword mesh inside the short sword MD5 model with your own. You rotate it and place it good inside the grip, and you need to parent it to the sword bone of course. Then you can simply place the updated md5 mesh in your project as a pk4, and it will replace the good old short sword without any other modification required (you see the icon is unchanged). 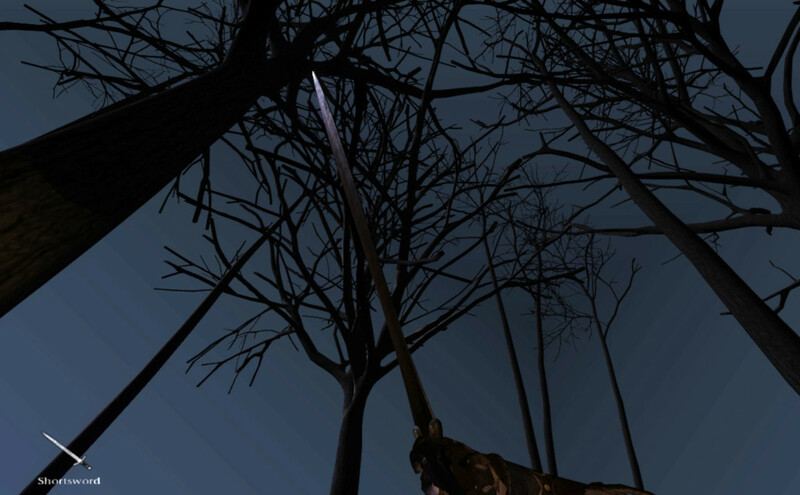 I was dumb enough to test the dark version of these swords I had modeled in my night map, so its kinda hard to see, but Im raising it in triumph there. 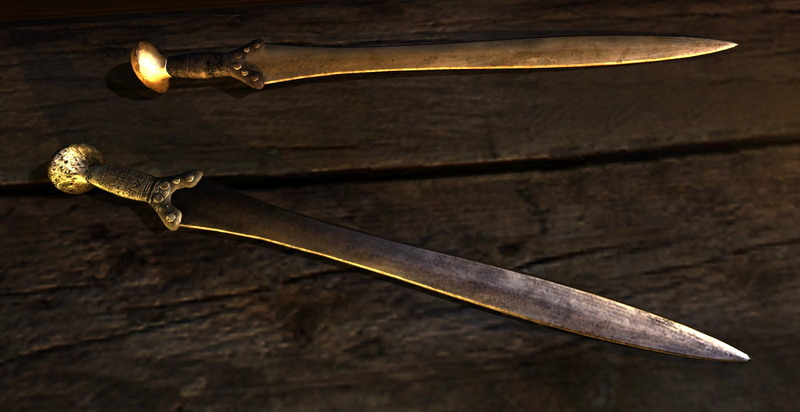 The original plan was actually to introduce this pair as alternative swords for missions. I will be looking into adjusting the def stats next. The md5 exporting process corrupted the arm model though for some reason, inverted or erased a lot of faces, gonna have to look into that. Edited by RPGista, 13 September 2018 - 07:48 PM. Found this little guy in the woods. Hes from a sweet project called World of Kelgar that sadly died, and they have since released a number of their assets. The modeler is Čestmír Dammer. Would be cool to have an AI routine for free animals like that. You know, they are walking around minding their own business, and would flee from you if you get close/if they hear you. You know people would try and hunt them in missions though, just for fun, which is sad. But I guess its better if you do it inside the digital world than for real, right? But I digress. Ive been trying to work with TDMs rig, and its been pretty difficult. I have a few models that Ive been working on for a long time that I would like to try and put into the game. One is a golem character I mentioned before, the other is an alternative mesh for the zombie monster, to have more variety. If Im successful, we'll be able to have a few more of them, because its relatively easy to get good looking free body meshes out of make human. The thing is how to get the mesh to work with the existing rig and to be able to export them with no issues. Im not there yet.